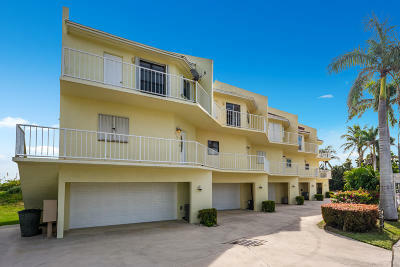 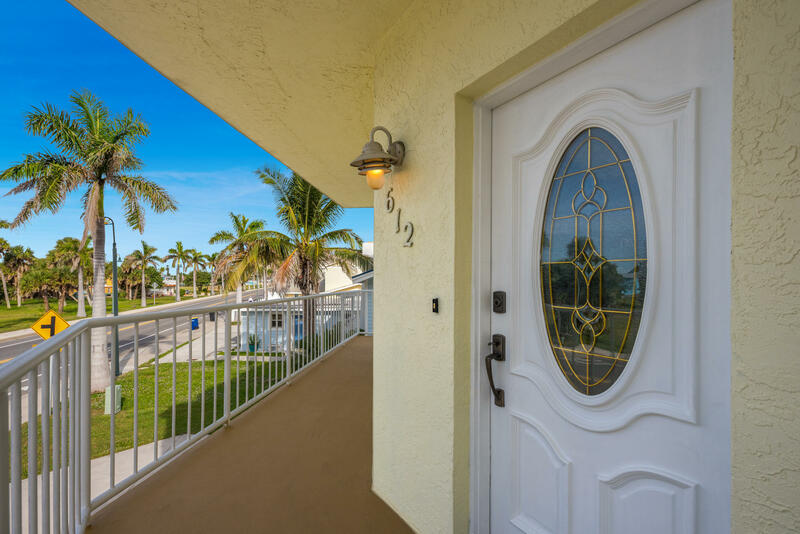 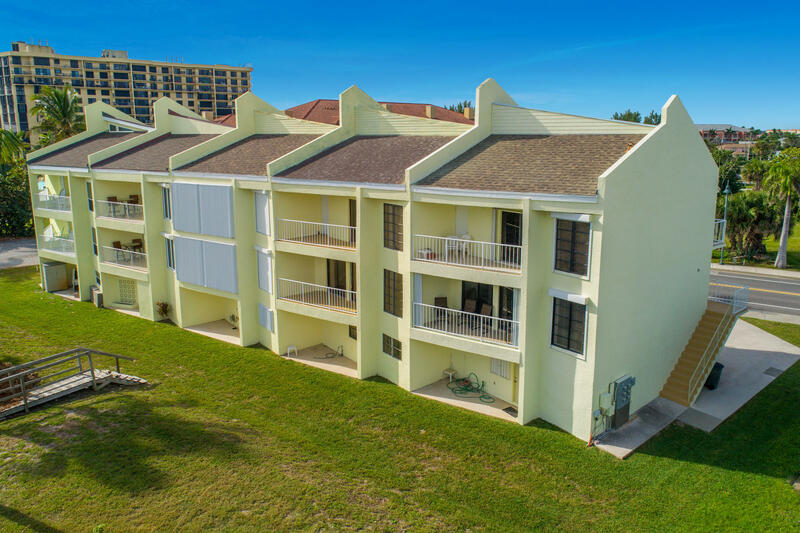 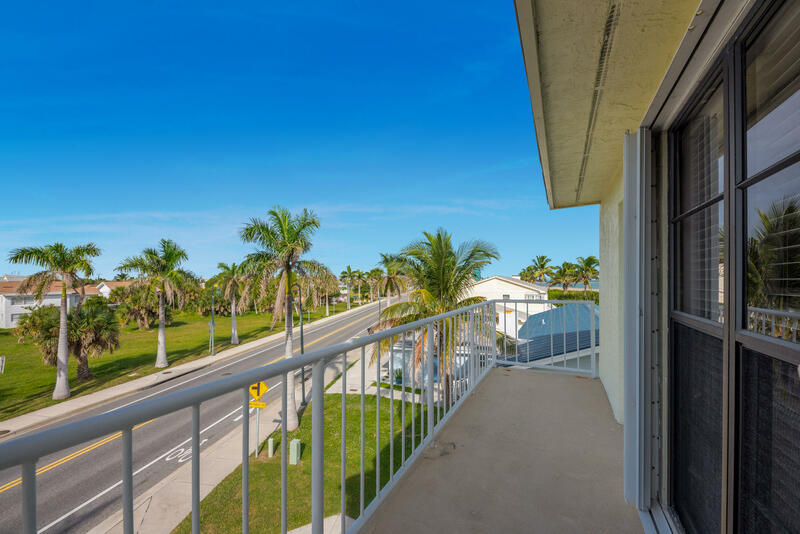 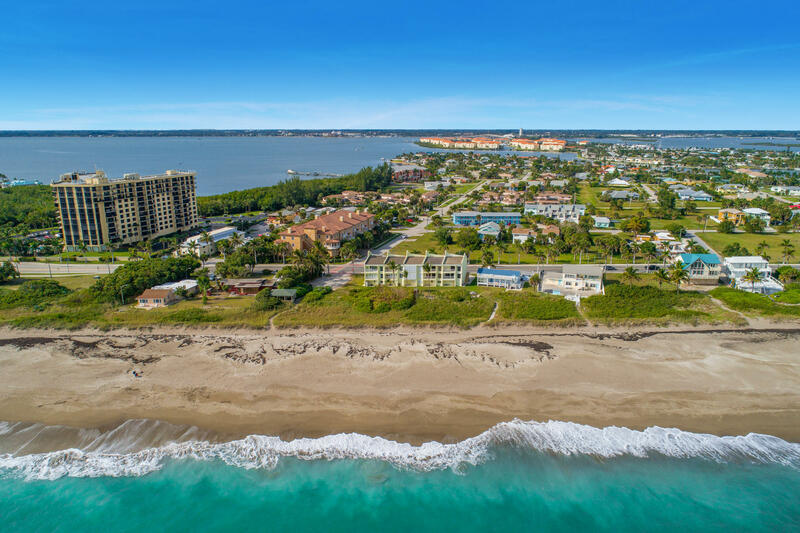 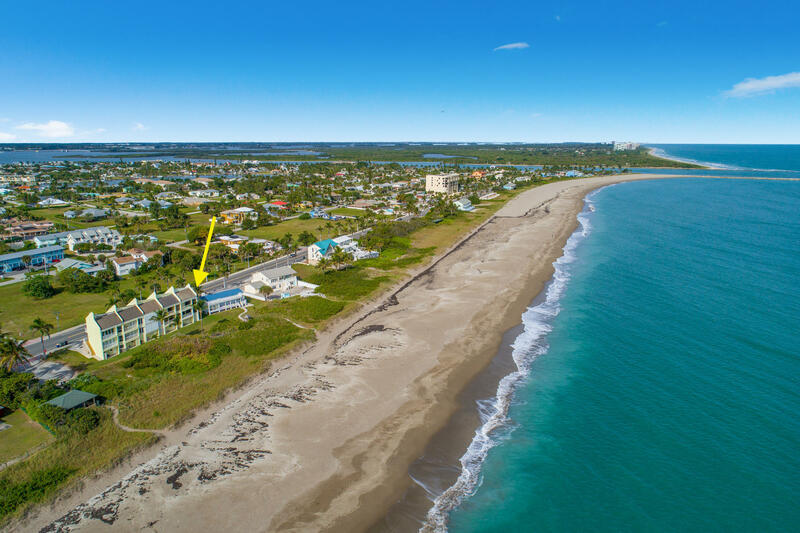 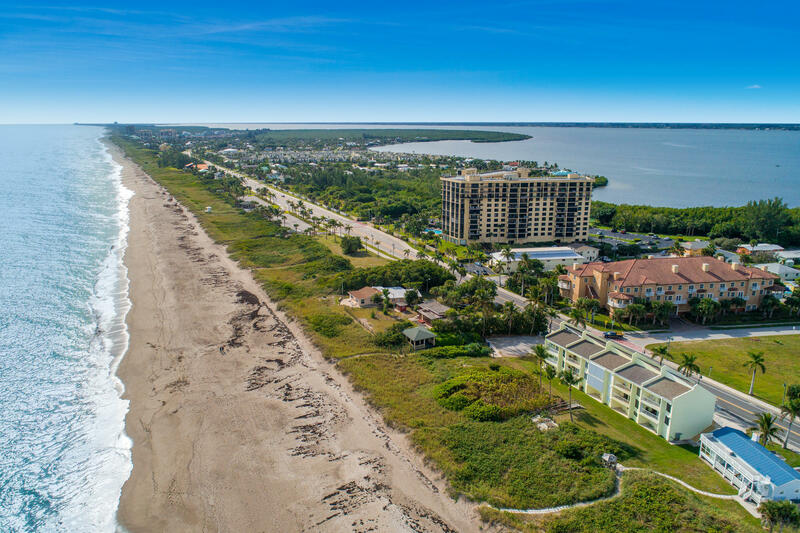 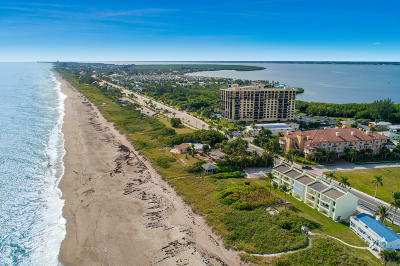 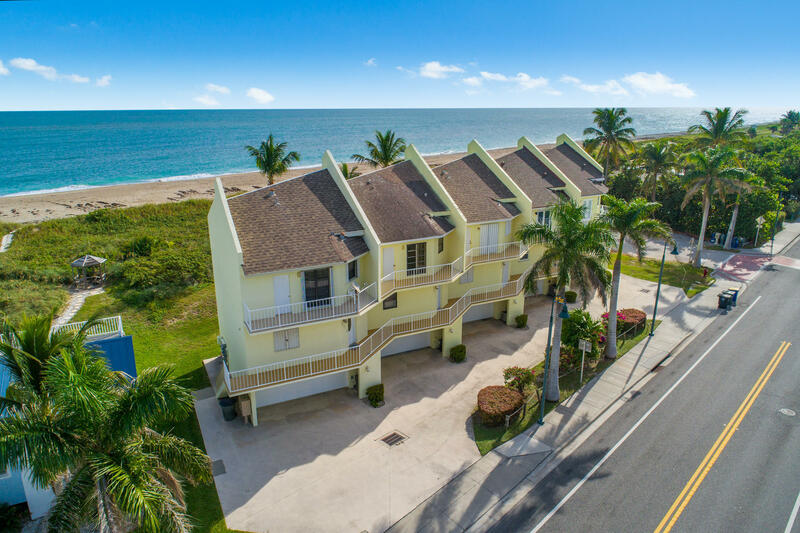 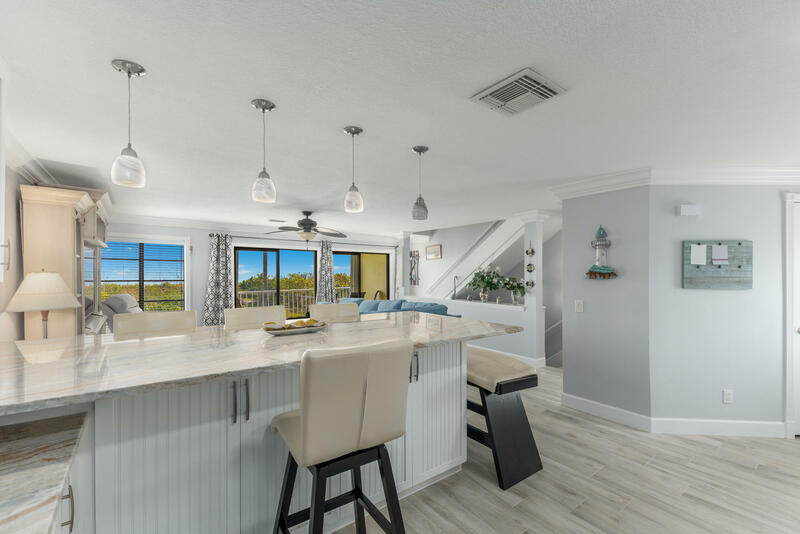 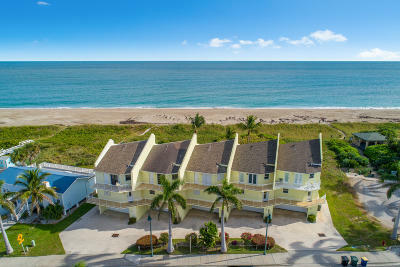 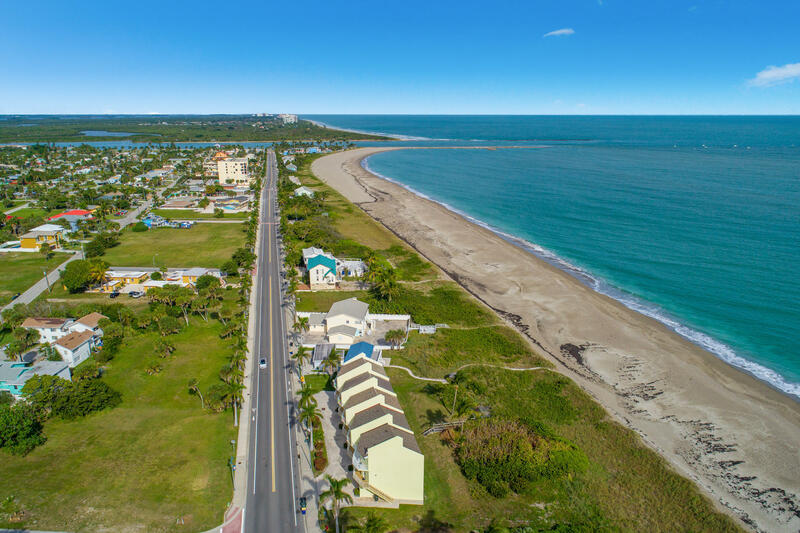 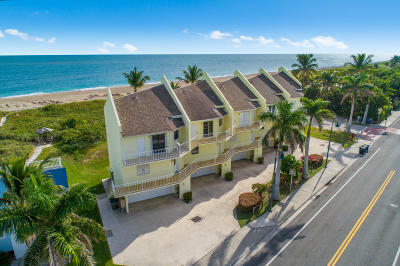 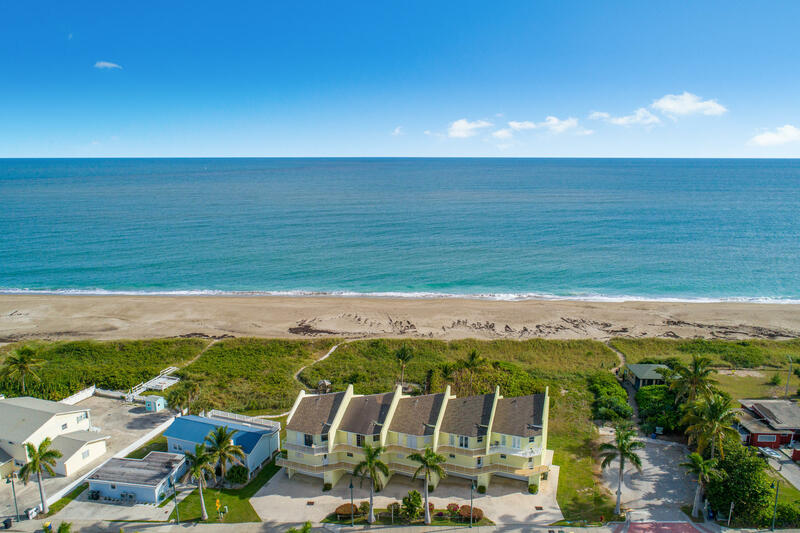 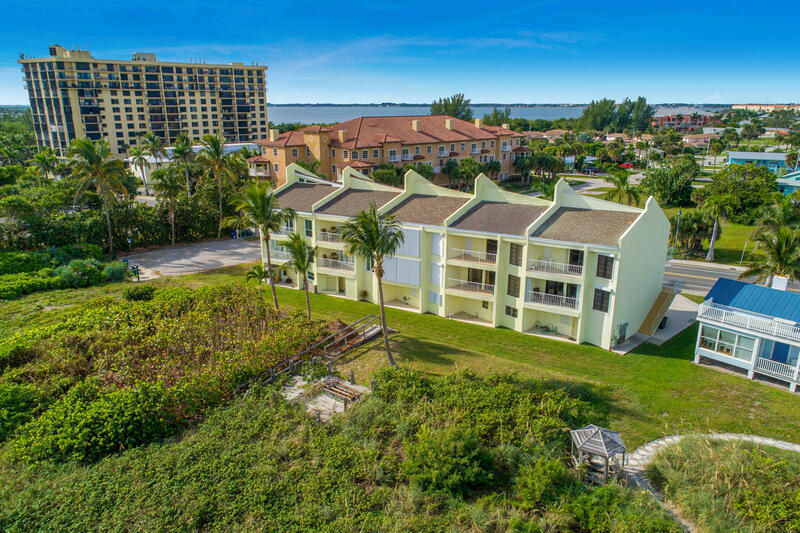 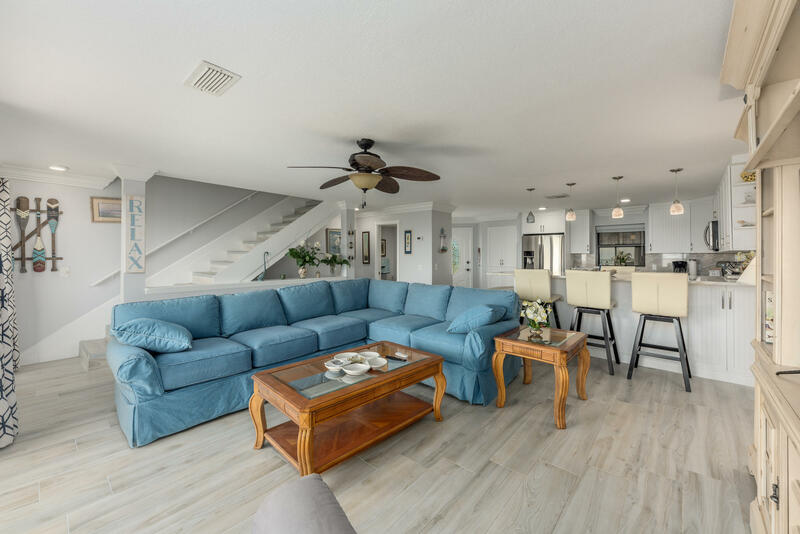 Breathtaking views from every room in this model perfect completely renovated 3 story oceanfront townhouse with a full 2 car garage. 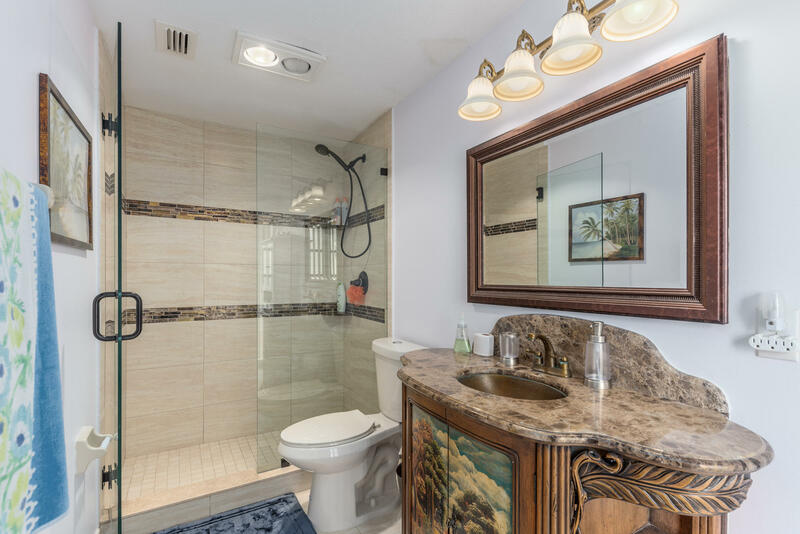 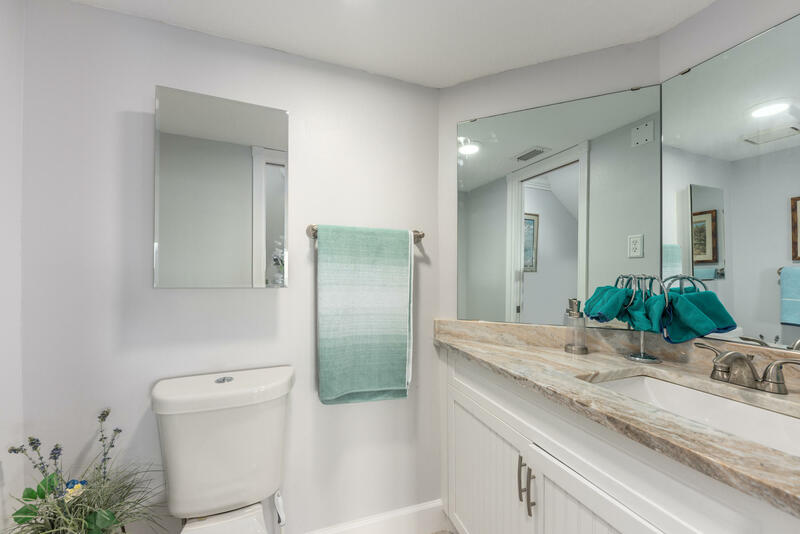 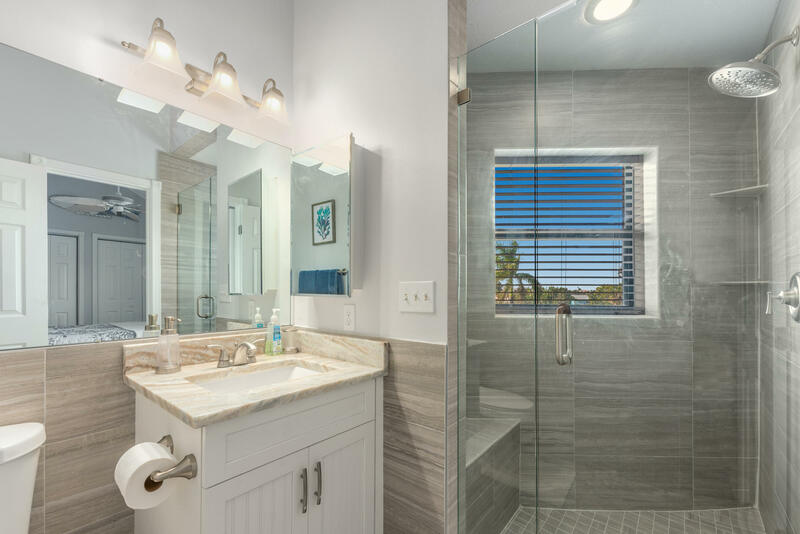 Beautifully upgraded tiled flooring throughout the entire house with an open living space. 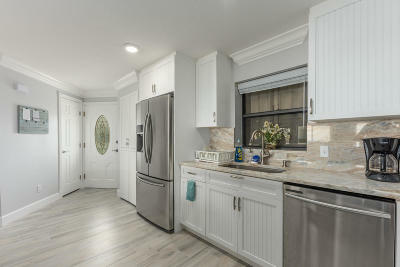 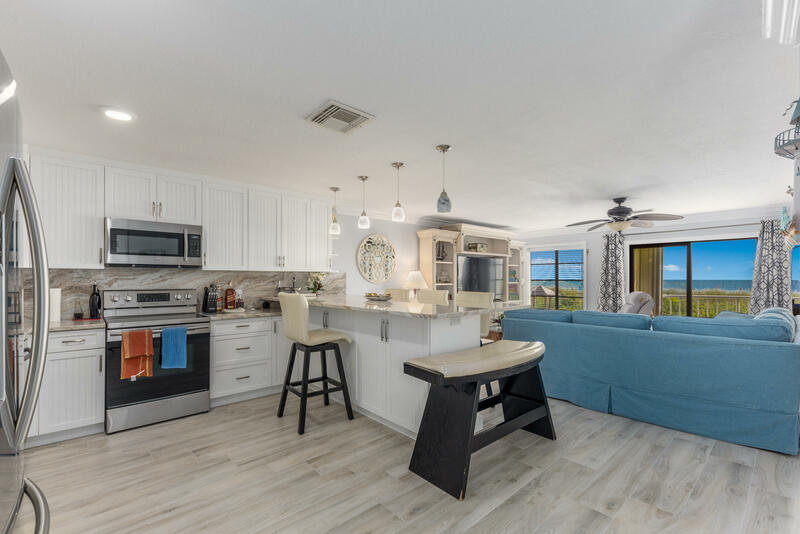 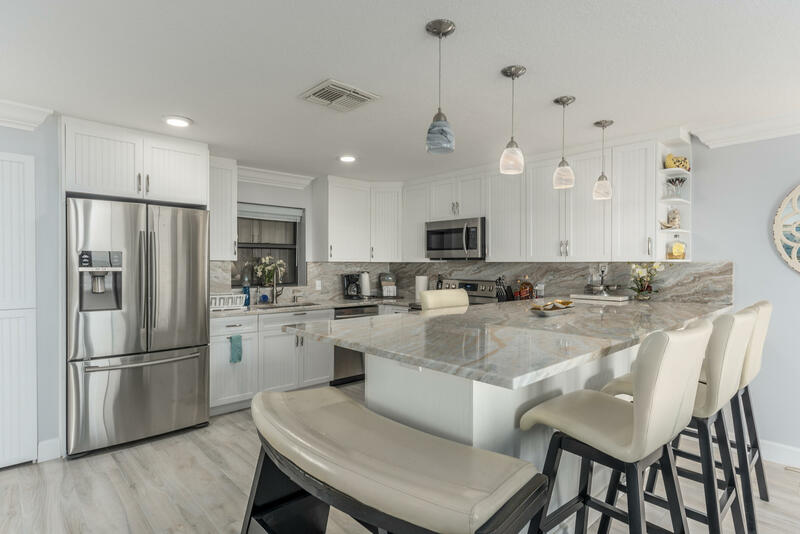 Very functional kitchen has a center island and newer stainless steel appliances. 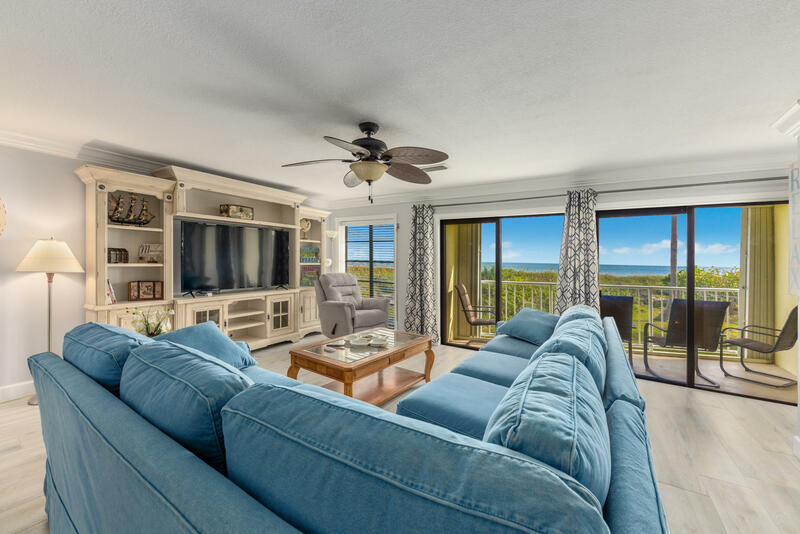 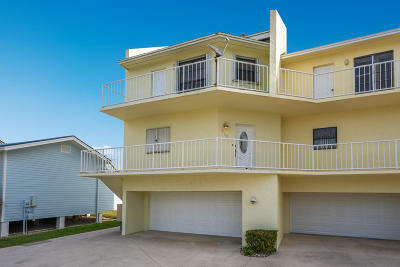 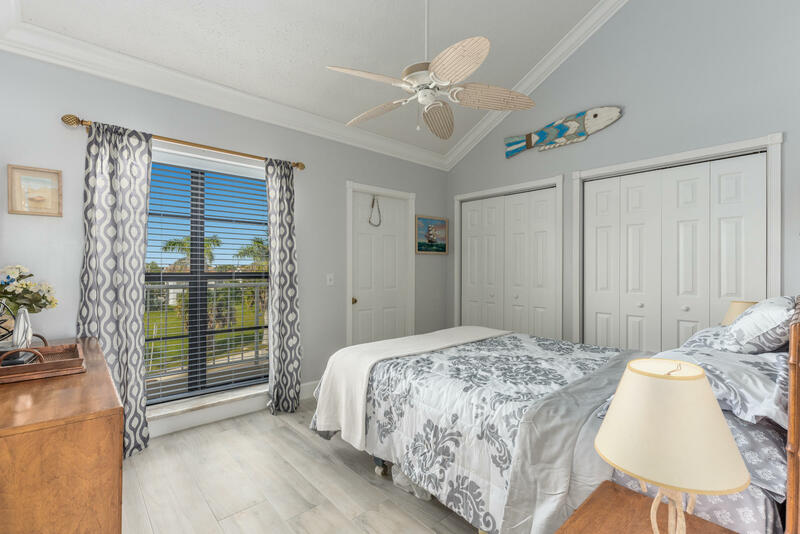 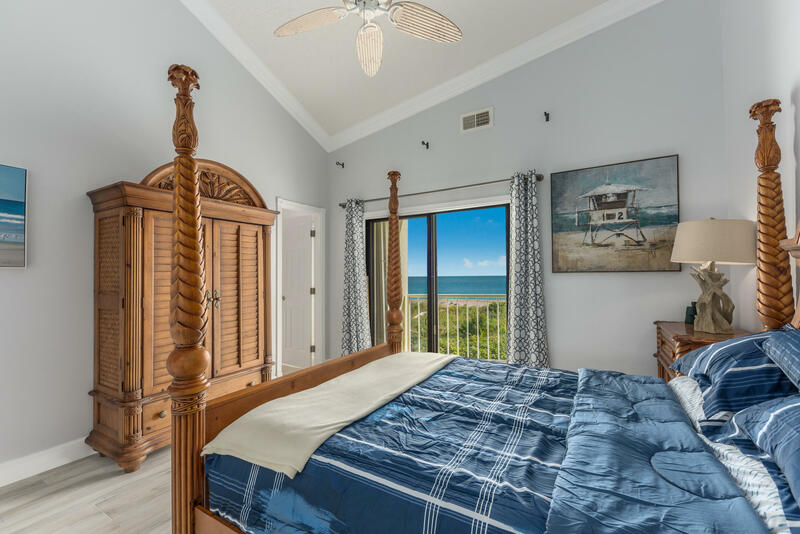 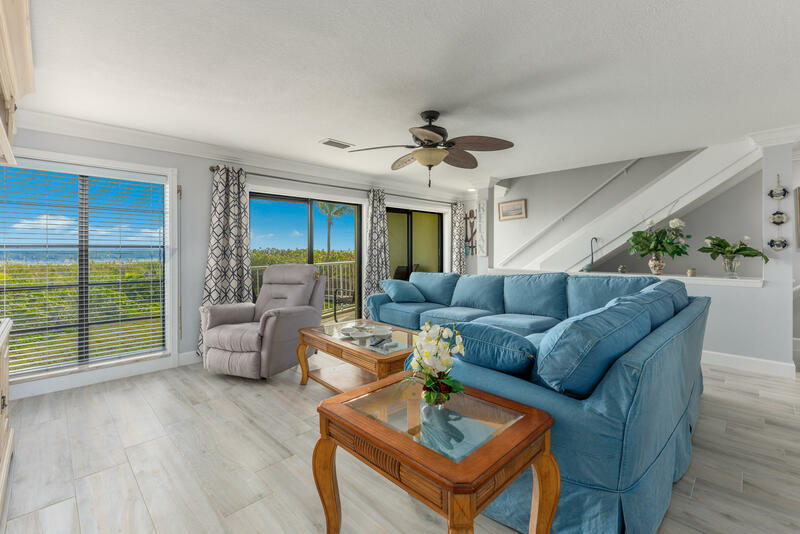 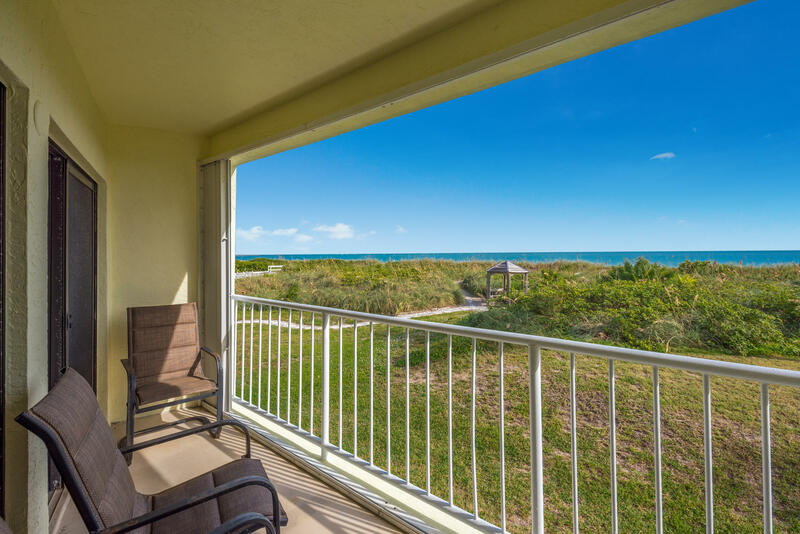 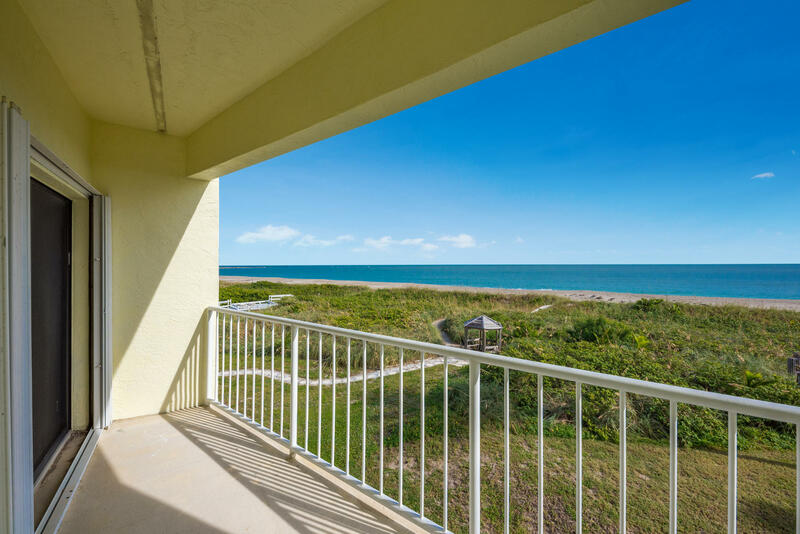 Master suite offers vaulted ceilings and sliders leading to the balcony overlooking to ocean. 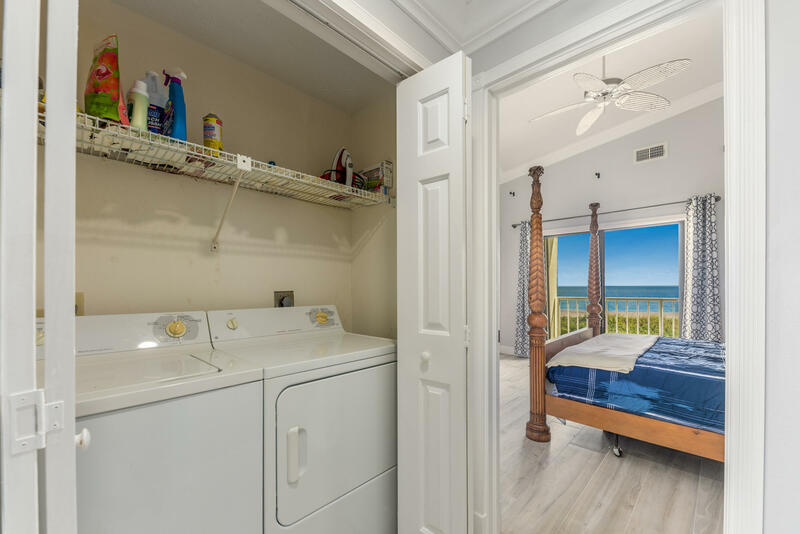 Guest suite has its own balcony with inlet views. Walk to the many restaurants and bars to get immersed in the laid back island lifestyle paradise.